By Google Definition Macro photography is producing photographs of small items larger than life size. Macro photographers specialise in photographing objects, wildlife and materials that have unique or fine details you wouldn’t be able to see with the naked eye. How do I achieve high quality macro shots? If you’re looking to learn macro photography or even improve what you already know, there’s a few things you must remember to do. Take a tripod with you. It’s much easier to take photos of your object with a tripod. Your images can easily blur when you are zoomed in. Light up your area. Make sure that your overall space is full of light. Being so close to an object can create a lot of shadow and dark areas. 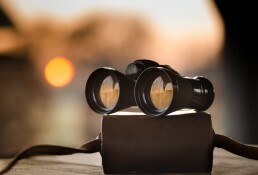 Use a fast lens. If you planning on taking photos of tiny creatures, you’ll want to take a fast shot. Use a lens that is ideally a prime lens with f1.8 or f1.4. How do I set up macro shots? Now you’ve got all your equipment with you, heres what you need to do. Put your camera on manual focus. Setting your camera to manual will make it easier for you to see the detail on your screen. Add your chosen lens. Choose which macro lens to use, my personal favourite is the 30mm macro lens for my Lumix G7. Open up the aperture. Make sure you aperture is on f1.8 or f1.4. Keep snapping away. Don’t stop for 1 second, your object might be a small bug and its not going to stick around forever. Should you buy the Lumix S Series Full Frame? 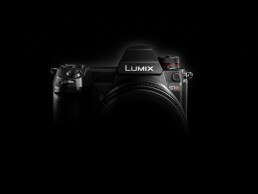 On the 25th September Panasonic announced the Lumix S Series Full Frame Mirrorless camera. This camera is dedicated for professional photographers and clearly backs up it’s exciting new features and built in tools. The Lumix S Series offers superb image stabilisation in both the camera body and new lens collection. With not only the highest shutter speed and flash-synchronisation speeds, it will also contain the best quality resolution electronic viewfinder in the industry. However the two models announced in the S Series won’t be released until 2019. What to expect from Lumix in 2019? Panasonic will increase it’s LUMIX S Series compatible lenses and will continue developing more than ten by 2020. This includes a 50mm/F1.4 prime lens, 24-105mm standard zoom lens, and 70-200mm telephoto zoom lens. 4K resolution 50/60fps – “Worlds first” 4k resolution mirrorless full-frame camera. Full Frame Image sensor – Newly developed image sensor and image processing engine. Image stabilisation – “Worlds first” full frame image stabilisation with Dual I.S. 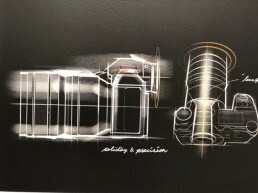 The Lumix S series will contain the Leica’s L-Mount, which means these cameras will have extra compatibility with eight high-quality lenses from Leica. 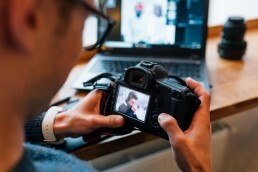 There are so many options to choose from when it comes to picking photo editing software and to be honest it really all depends on what works best for you. There are no right or wrong answers, but I want to show you which applications fit into my to top 3, so hopefully this will help you a little more when you edit your photos too. If you don’t mind looking at the priced options, then this list will definitely allow you to explore a much wider variety of photo editing applications. 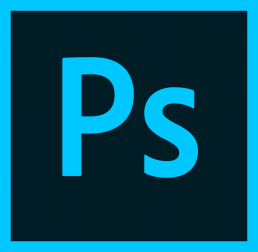 At the very top spectrum of editing software is Adobe’s Photoshop and it has everything you need to make your images look perfect. There are many tutorials online that can help edit your photos professionally for your portfolio. Whether its complexity or simplicity, this is the best software all round. One of the major downsides to photoshop is the cost. You will be looking at a price of £19 a month. So if you haven’t got that kind of budget their are other alternatives that may even be better suited for you. 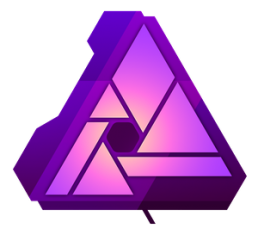 Next in line is Affinity Photo. The company Serif have made this one of the most successful applications in the past fews years, winning multiple awards and recently going on to make their applications available for tablets too. The reasons behind it’s success is because of its user friendly experience. The tools given to you are extremely advanced and whether you’re looking to remove objects or blend new items into your photo, it will always look extremely crisp and clean throughout. The price of this product is £48.99 (one off cost). Although this might seem expensive to some people, I would say that this money will always be well spent. I’ve used affinity for many years and I have never been disappointed with any of their applications. 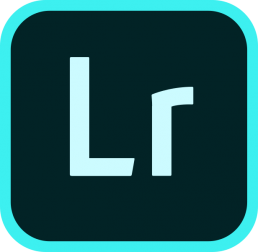 Adobe have also created another adobe application for photographers called Lightroom. Over the years this has become one of the most popular choices for photographers. Why? Because its simple, fast and easy to use. If you more interested in the colour grading, lighting and clarity of photos, this might be the application for you. Photoshop and Affinity are designed for extreme editing, meaning you can be endlessly creative. Where as Lightroom is designed to bring out the natural beauty of your photography with sliders and adjustments. The price of this application is £9.99 a month. I would recommend looking on Adobe’s website for additional offers or promotions, you might want to combine both Photoshop and Lightroom.